Where can I find information about client trust accounts? Download the Handbook on Client Trust Accounting for California Attorneys. 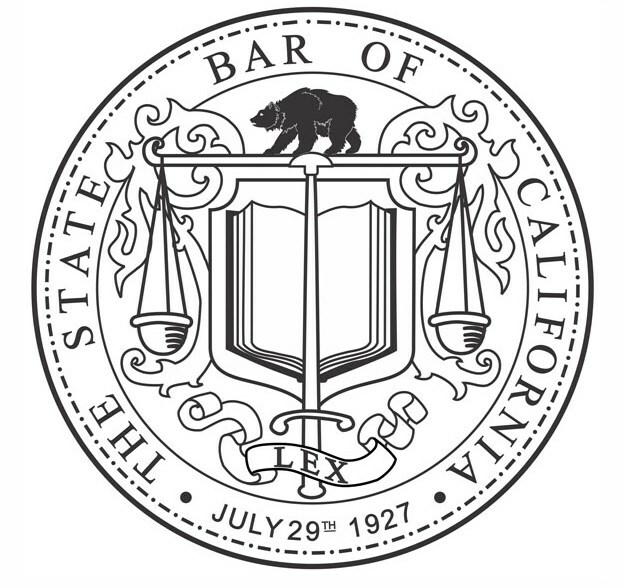 The State Bar also provides information about IOLTA (Interest on Lawyer Trust Accounts) requirements.